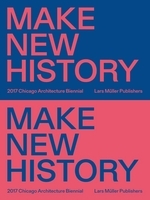 Key architects include Lina Bo Bardi, Luis Barragan, Félix Candela, Oscar Niemeyer, and Carlos Raul Villanueva, but the authors also significantly expand the cannon by including stellar--and often previously unpublished--work by lesser-known names such as Fernando Martínez Sanabria, Eladio Dieste and Jesús Tenreiro. 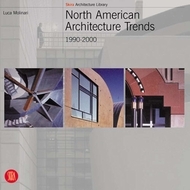 The book is organized like an atlas, covering architecture in Argentina, Brazil, Chile, Colombia, Cuba, the Dominican Republic, Mexico, Peru, Puerto Rico, Uruguay, and Venezuela. Across the region, unprecedented urbanization and modernization during these key years created an urgent need for new buildings, particularly for educational, residential and public spaces. 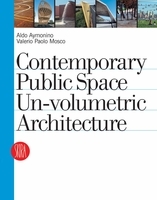 University campuses proved especially conducive for architectural creativity, and the book provides documentation on the design of educational complexes, notably Carlos Raúl Villanueva’s Universidad Central de Venezuela in Caracas and UNAM in Mexico City. Multiple experiments to improve housing include stunning projects such as PREVI (Projecto Experimental de Vivienda) housing experiment in Lima, Peru, and Lina Bo Bardi's work in São Paulo and Salvador. 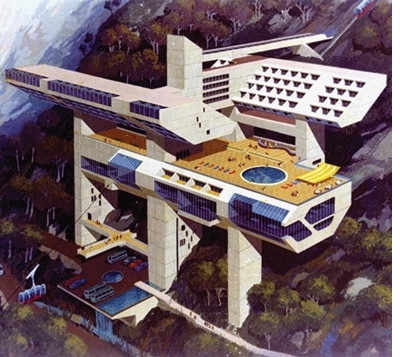 Other highlights include Clorindo Testa’s Banco de Londres in Buenos Aires, Rogelio Salmona's Torres del Parque in Bogotá, and, of course, the creation of the planned city of Brasília. 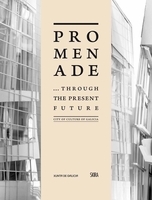 Throughout, the authors set the work in dialogue with Le Corbusier’s modernism and Brutalism, as well as with the political ideologies of the time, notably Developmentalism. Together, the material challenges the widely accepted notion of Latin America as a testing ground for innovations developed in Europe and the United States, and brings to light the high quality and radical originality of architecture and urban planning in this vast and complex region. Published in conjunction with a major exhibition at The Museum of Modern Art, New York, Latin America in Construction is edited by Barry Bergdoll, Curator, and Patricio del Real, Curatorial Assistant, Department of Architecture and Design, MoMA; Jorge Francisco Liernur, Universidad Torcuato di Tella, Buenos Aires, Argentina; and Carlos Eduardo Comas, Universidade Federal do Rio Grande do Sul, Porto Alegre, Brazil; and includes essays by over a dozen experts in the field. 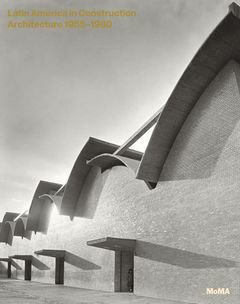 The 320-page book includes some 500 reproductions, providing a rich collection of visual resources on Latin American architecture, ranging from archival photographs, ephemera, drawings, models, and construction documents to striking contemporary color photographs of key buildings by the accomplished Brazilian architectural photographer Leonardo Finotti. 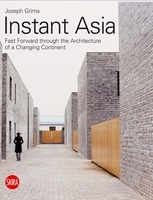 Readers of Latin America in Construction will be stunned by the sheer quantity of extraordinary buildings, the breathtaking speed of urban transformation and the enormous variety of architectural innovation. Barry Bergdoll is the Meyer Schapiro Professor of Art History in the Department of Art History and Archaeology at Columbia University and served as the Philip Johnson Chief Curator of Architecture and Design at MoMA from 2007 to 2013. He has been praised for "activist's sense of urgency and an academic's insistence on rigor." 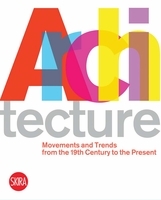 He is the author of European Architecture 1750–1890 (Oxford University Press, 200) in addition to the MoMA catalogues for Henri Labrouste, Home Delivery and Mies in Berlin. In his ongoing role as a part-time curator at MoMA, he is preparing an exhibition on Brazillian architect Lina BoBardi. Carlos Eduardo Comas is Professor at Universidade Federal do Rio Grande do Sul, Porto Alegre, Brazil. Jorge Francisco Liernur is Professor and former dean of the architecture school at The Universidad Torcuato di Tella, Buenos Aires, Argentina. 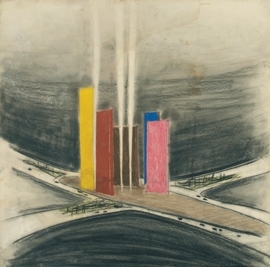 Featured image is: Luis Barragán, “Torres de Satélite (1957), Ciudad Satélite, Naucalpan de Juárez, outskirts of Mexico City, State of México, Perspective view of the towers.” Undated. Color chalk on cardboard. 28.3 x 28.7 “. Barragán Archives, Barragan Foundation, Switzerland © 2014 Barragan Foundation, Switzerland / Artists Rights Society (ARS), New York. It serves, then, not only as a much-delayed sequel to the 1955 show, but as an autopsy for a dead epoch. Generously and comprehensively illustrated with historical and contemporary images of the most important work produced in Latin America... an important resource. Essential. In the book just as in the show, the entire visual scope of architectural production is on display—design sketches, graphs, presentation renderings and construction documents, magazines, notebooks and photographs... all get their share.... An architecture that was often more courageous and grander, structurally daring, iconographically innovative, and more responsive to climate and cultural context than what happened in Europe and the US at the same time. The catalogue, with its particularly insightful essays and high production value, is a lasting testament to a remarkably dense exhibition. FORMAT: Clth, 9.5 x 12 in. / 320 pgs / 559 color.